When Xiaomi launches a new product to the market it always brings about great interest among all the people who patronizes this great brand. xiaomi has never seized to manufacture products that are very needful to is customers. Now the company has a lot of interesting products and they are still releasing new products day after day. 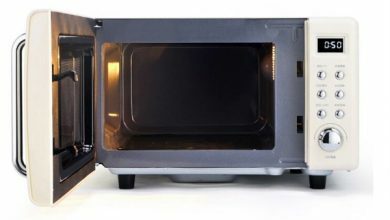 Xiaomi has now released the long awaited Large Capacity Electric Oven at an affordable price teg so that every kitchen can have it. 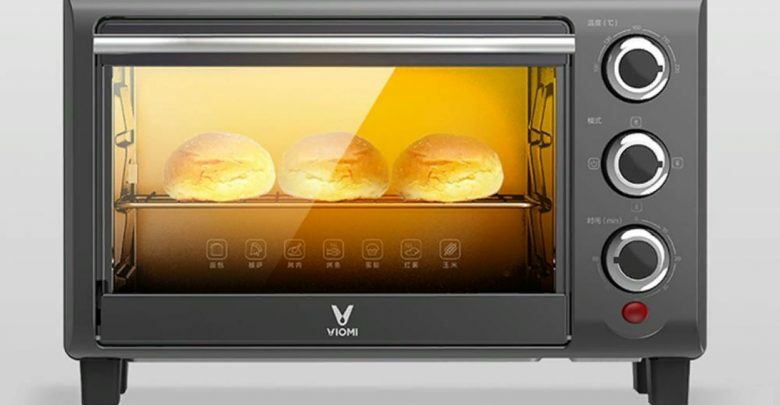 The Xiaomi Large Capacity Electric Oven was designed with stainless steel heating tubes at the top and button, and the temperature is controlled freely to meet varieties of cooking needs. 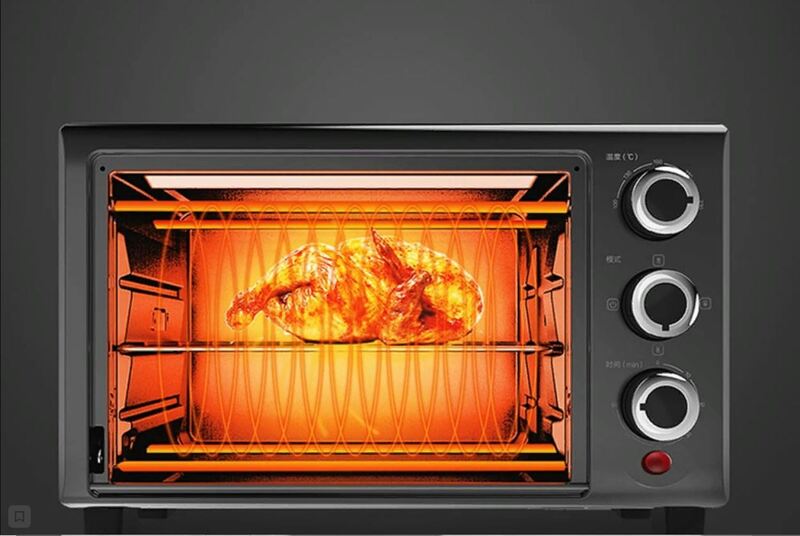 This oven is also designed with precise timing function to avoid empty box baking which makes this oven very safe for user. The constant temperature of this oven can effectively avoid food scorching or uncooked, giving you a better culinary experience. It has dimension of 39.50 x 30.00 x 26.00 cm and weighs only 3600 grams. 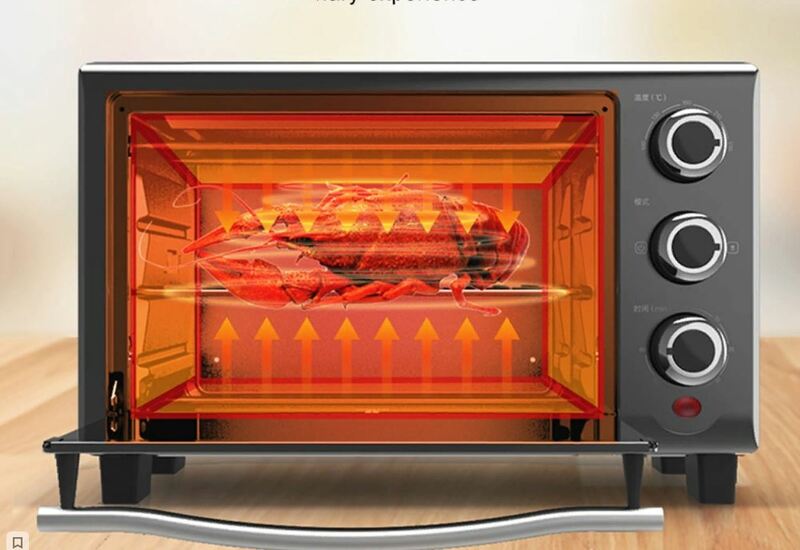 The Xiaomi Large Capacity Electric Oven is currently available On Gearbest for $68.39.